EnviroCom has been involved with the Sunshine Coast Council’s Kids In Action Conference for several years. 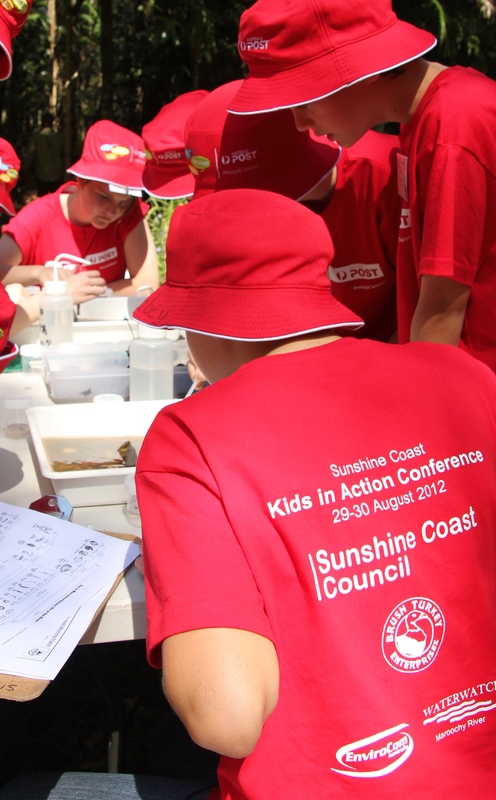 The event provides an opportunity for Sunshine Coast youth to develop skills, capabilities and confidence in taking action and building leadership around environmental issues. It builds on the Kids Teaching Kids model, in engaging and supporting local schools to address a local environmental issue, through curriculum inquiry and strategic teacher resourcing and training in effective environmental education.